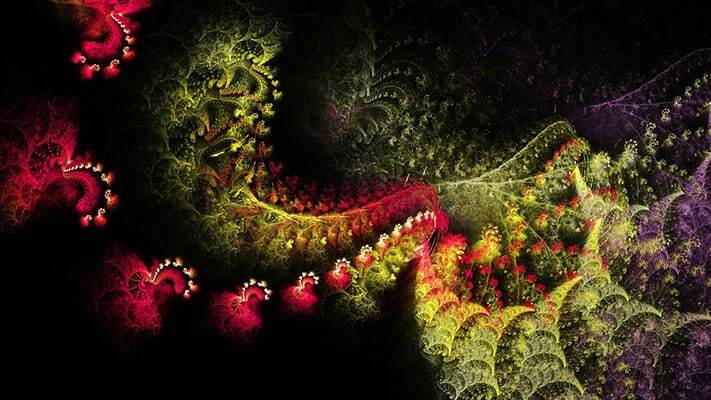 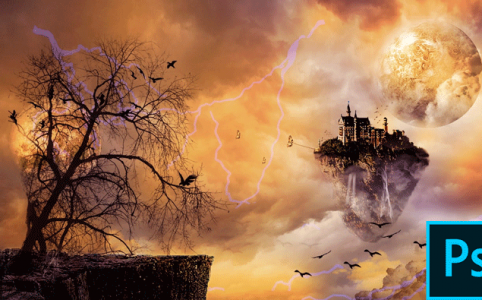 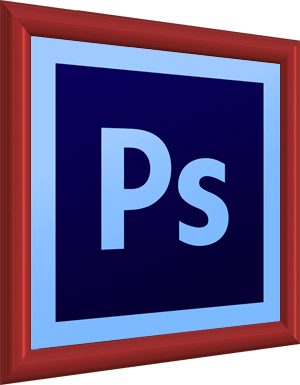 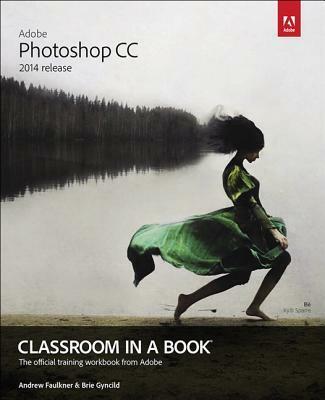 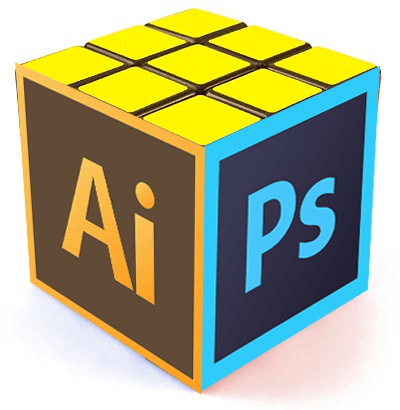 Can you use Photoshop for digital art & drawing? 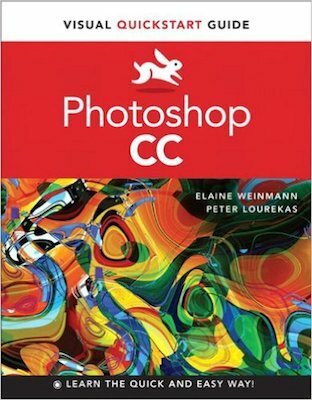 Should I learn Photoshop or Illustrator first? 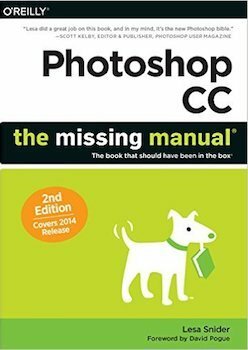 How long does it take to learn Photoshop and achieve results? 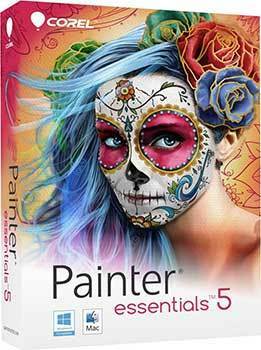 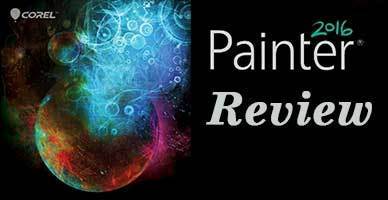 Corel Painter Essential 5 Review (Windows/Mac) – A great application to get started with digital art. 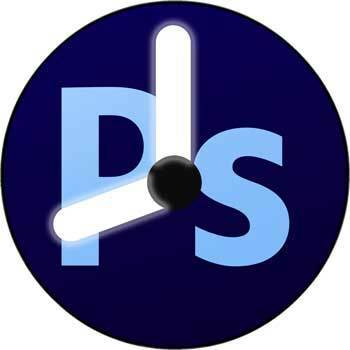 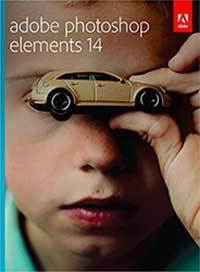 Adobe Photoshop Elements 14 Review For Mac & PC – What is new in the best version of Photoshop elements.